Delineate paper turns THREE + a present for you! Today is a fun day for me. 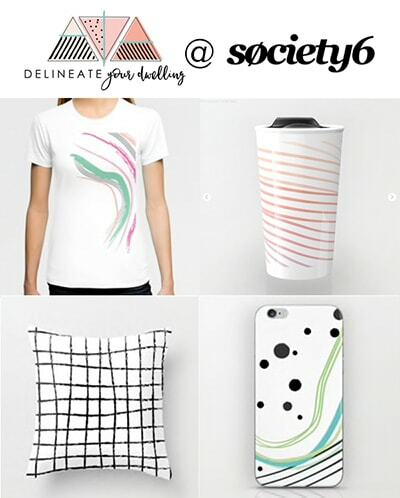 Today my Etsy shop, Delineate paper is turning THREE! What started as the very beginnings of me wetting my feet in this amazing digital world, has turned into three years of creating and sharing fun graphic prints with many people, some of them you all. Keep reading below for a small birthday gift for you! 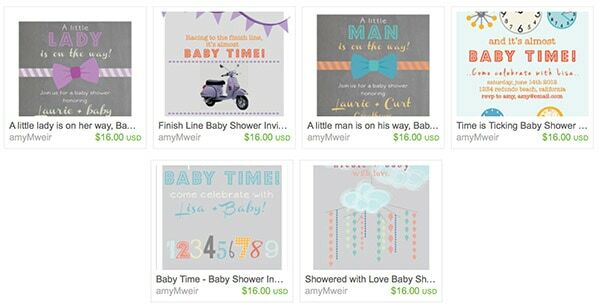 I currently have almost 60 items for sale in my Etsy shop. 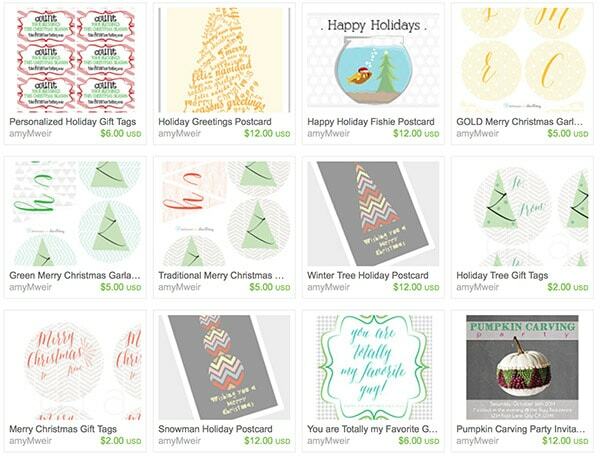 Many prints or cards are seasonal and I rotate them in and out throughout the year. 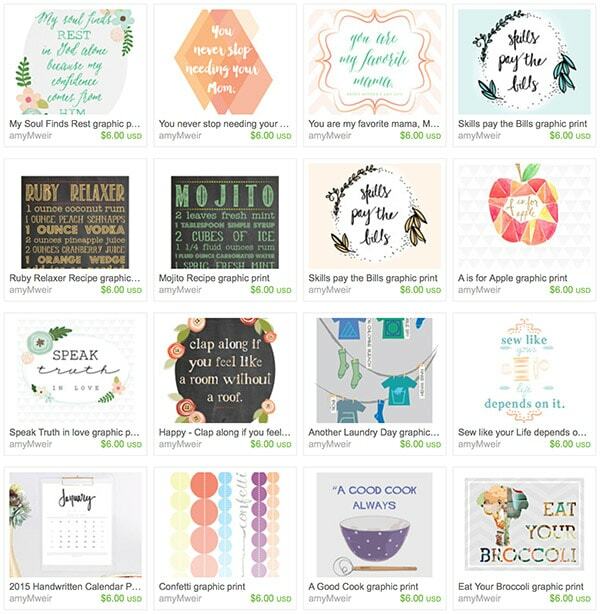 I currently have a 6 main sections ; Baby Shower Invites, Children’s Wall Art, General Wall Art, Wedding Related Invites (which has far and away been my most popular items), Holiday and Chalkboard Prints. And my birthday gift to you is all items in my shop until Sept 23rd are 35% off! Use promo code DYDbirthdayPARTY during checkout for this awesome coupon. 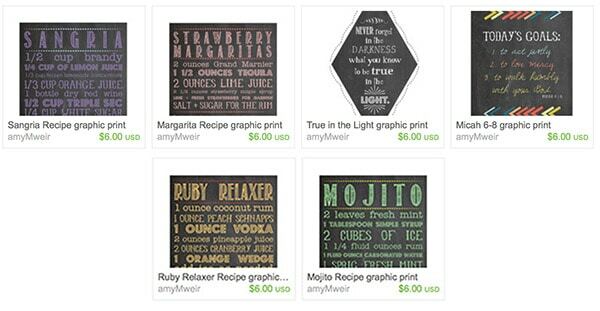 Most items are now digital downloads, so you should be able to get your prints delivered to your email right away. 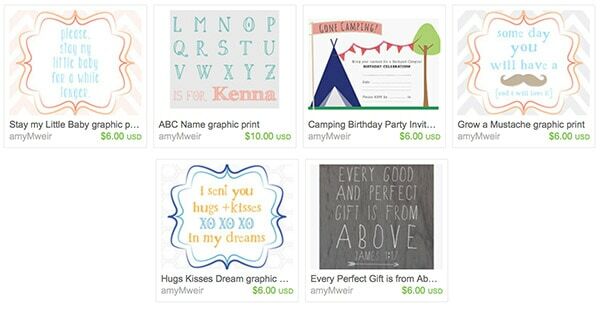 Thank you all for helping keep my Etsy shop dream alive. 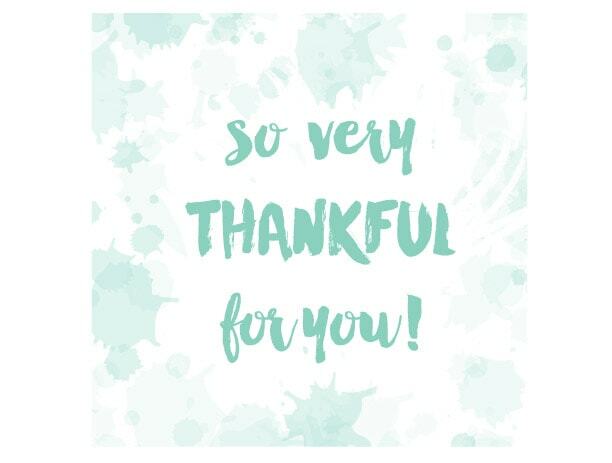 This blog and my etsy shop have brought me so much joy and satisfaction, but really it’s all because of you guys!! 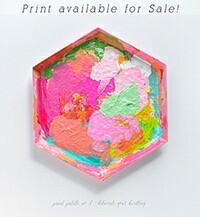 Hope you take advantage of this special 35% off birthday treat and find yourself a favorite print. One more time, PROMO CODE is DYDbirthdayPARTY. from my shop because I’m thankful for you! Happy 3rd Blog Birthday! Just shared on my Facebook page!